In celebration of International Woman’s day, we would like to share some amazing female musicians. Vi Redd on the Saxophone. Mary Lou Williams on the Piano. Terry Lyne Carrington on the Drums. Renee Rosnes on the Piano. Mary Osborne on the Guitar. João Silva has arranged, and performed both the violin and keyboard for this beautiful and haunting new musical piece called The Glass Man as part of his Still Life work. 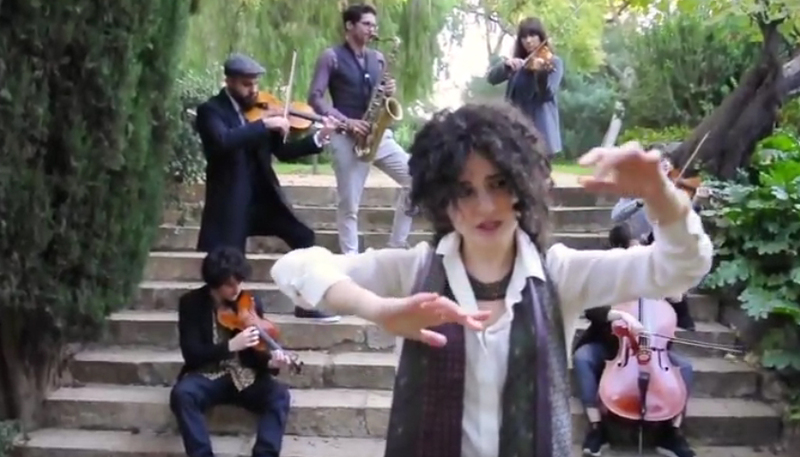 He collaborated with Margherita Abita on Vocals/Lyrics, Claudio Marrero on Saxophone, Eva Monroy, Violeta Veinte on violin, Francisco Palazón on Viola and Anna Llorens on Cello. The music video was Recorded and Mixed by Still Life music. With Mastering by Pau Andreu and Camera by Mar Gabarre. One of our teachers, who has been with Shine since our first days in Barcelona, won an incredible prize at the end of last year! 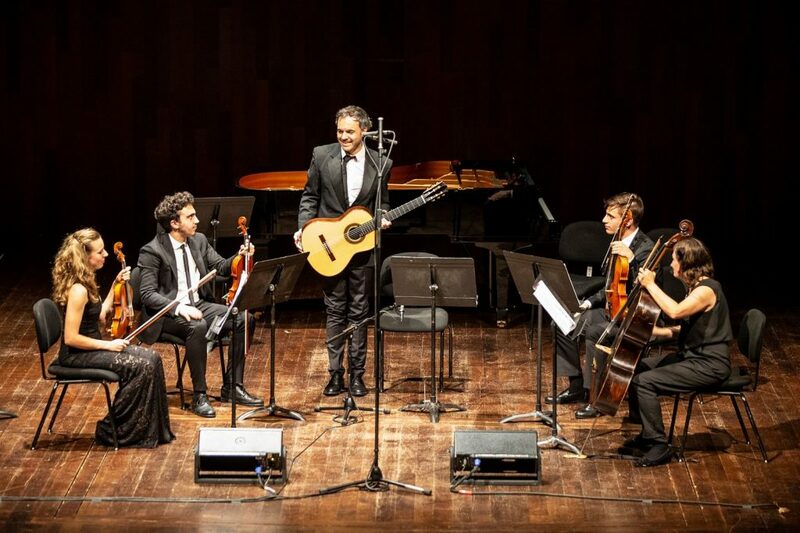 The Final of the Miquel Llobet Barcelona International Guitar Competition is an international competition of classical guitar showcasing a high level of young musicians of all nationalities up to 35 years. 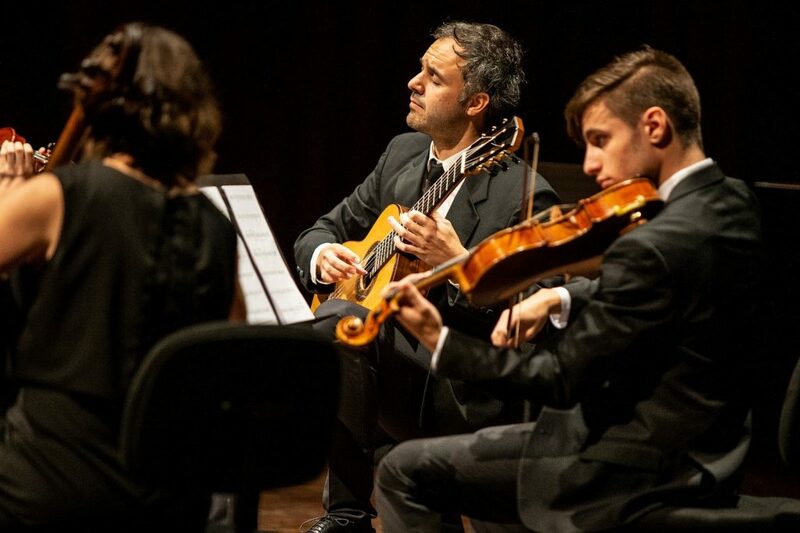 Gian Carlo was awarded the special F. Mompou prize. Music is an inspiring and important medium. 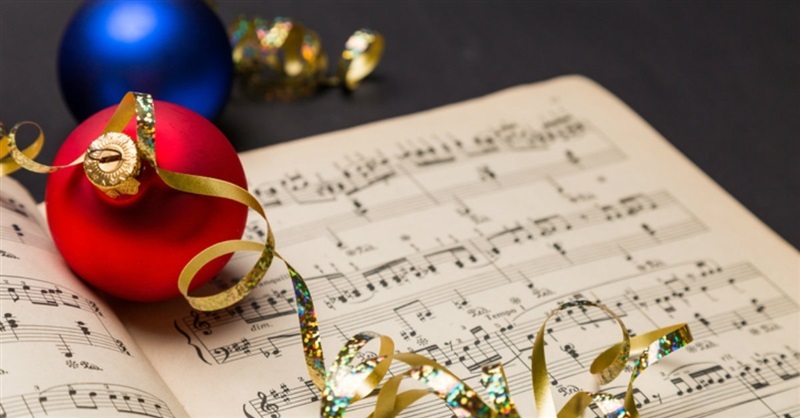 It brings people together, can hearten, provoke, motivate and influence, and what better time for music in our lives than during the festive season! At Shine Music School in Barcelona we offer gift certificates for courses, as well as instrument rental packages, and a range of guitars in our shop. 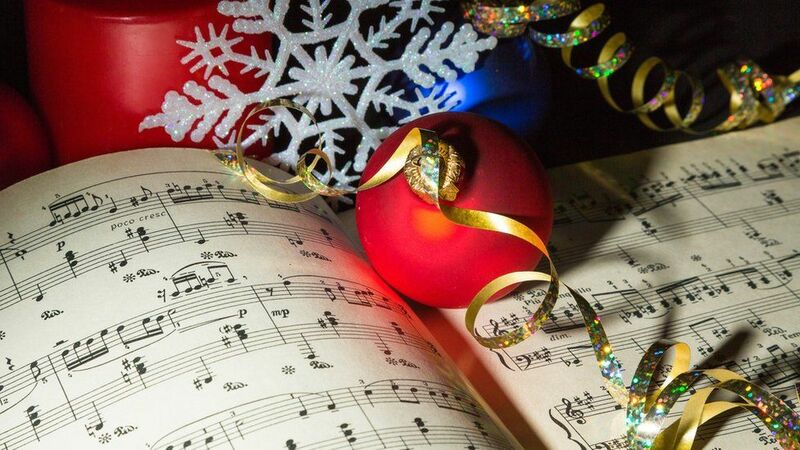 Stop by and give the gift of music this Christmas! Not in Barcelona? Don’t worry, we also offer classes over Skype, and our rental packages can be for as short as a day or two, which is a fun way to add something special to a weekend trip to Barcelona! And now to get you into the Christmas spirit here is Oscar Peterson! We’re opening a New Studio! Opening of the new studio! Swing by for a glass of cava or for a free trial class! 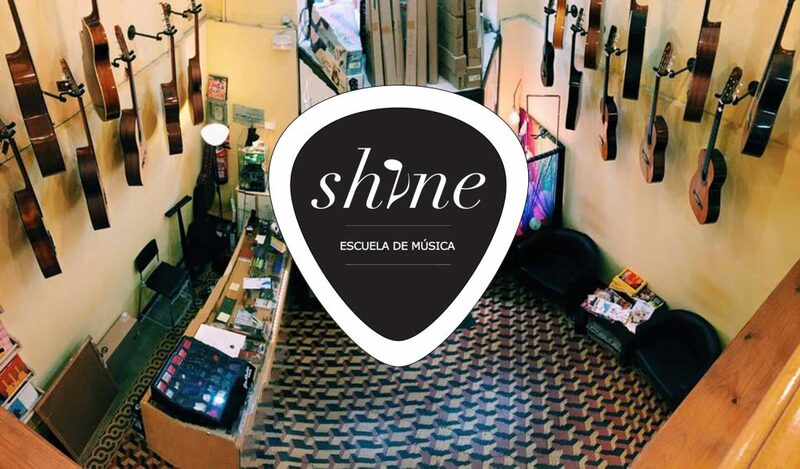 The Shine School of Music in Barcelona opens doors to it’s new Space on Carrer de Pere Serafi, 23. Our teachers will be imparting classes from 16:00 to 20:00. Click the link below (or contact us) to book a free trial lesson lesson in any of the subjects on display that day: Guitar, Piano, Ukulele, Singing, Bass Guitar, Drums, Violin, Viola, Double Bass.